Last year I wrote a post about how to get started with a BDD tool called Thucydides. Recently, Thucydides changed its name to Serenity. Because of this, I felt this would be a good time to create a quick video to show you how quickly you can get started using Serenity. Serenity is a great open-source tool because it acts like a wrapper over Selenium and BDD tools like jBehave and Cucumber JVM. That means there’s a lot of built-in functionality available to you in Serenity that takes care of many things you would normally have to code from scratch if you had to create your own BDD framework. What Serenity is really awesome at is creating unbelievable reports. Out-of-the-box Serenity creates living documentation that can be used not only to view your Selenium BDD test results but also as documentation for your application. 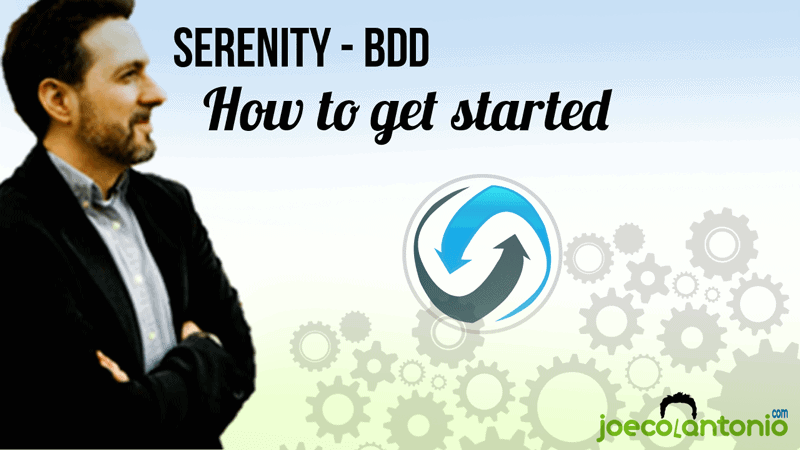 If you are thinking of starting BDD (or have recently started) I highly recommend that you give Serenity a try. Also – if you want to learn more about Behavior Driven Development, John Smart (the creator of Serenity) has written an excellent book titled BDD in Action: Behavior-driven development for the whole software lifecycle.